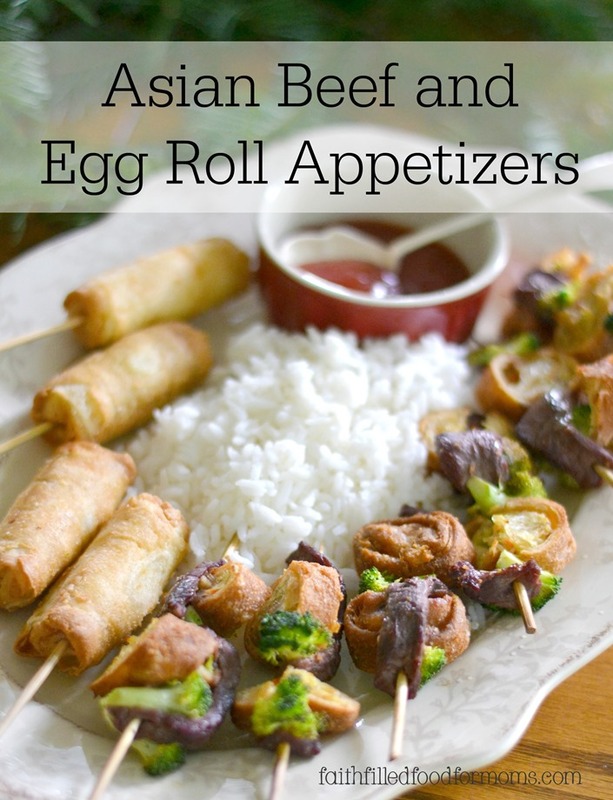 I LOVE to create simple yet interesting food for my family and friends and am so excited to be creating a fun Asian appetizer out of these Tai Pei Egg Rolls and Spring Rolls. I have cooked in just about every fashion possible. I’ve canned, cooked, baked, boiled, braised, broiled….well you get my point. There came a time when I tried every kind of cooking possible. I made almost everything from scratch and gobbled up every recipe book I could devour, but after many years of doing this, I saw a pattern develop. There really isn’t a whole lot knew out there in the foodie world. What makes food fun, tasty and more appealing is how your serve your food. Of course how you cook something makes a difference, but honestly I’ve learned to take the most simple food and then create something fun and deelish out of it by simply adding a new sauce or dip or even just cut up the food differently! 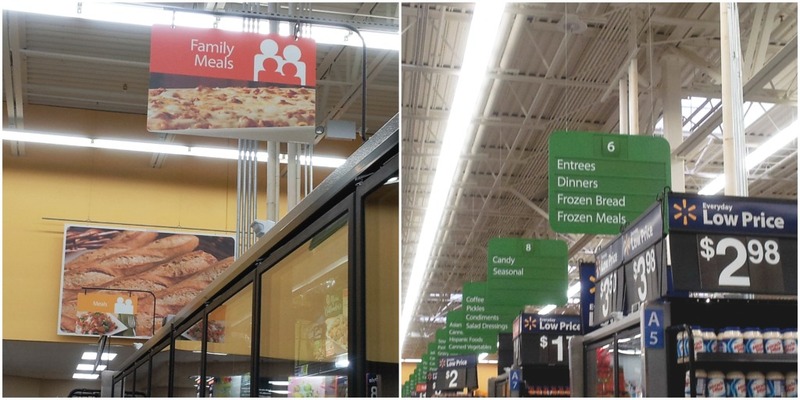 You can do this with some of the deelish foods that you get in the frozen section of the store too. Don’t confine your cooking mind to the think “normal” try to be creative and think outside the box. 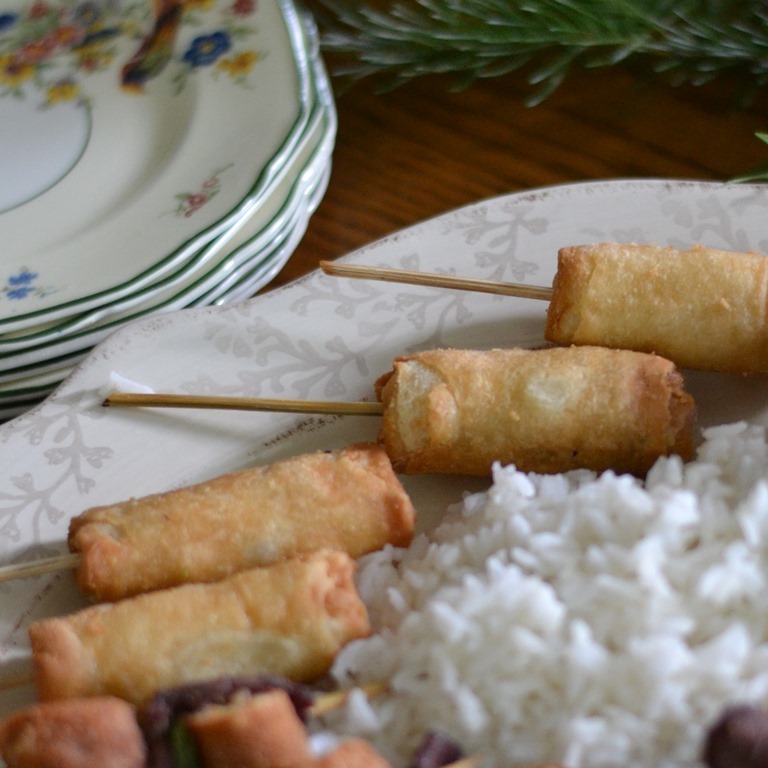 This holiday season I’ll be having family over and it will be fun to serve up some easy Tai Pei Egg Rolls and Spring Rolls in a new way! 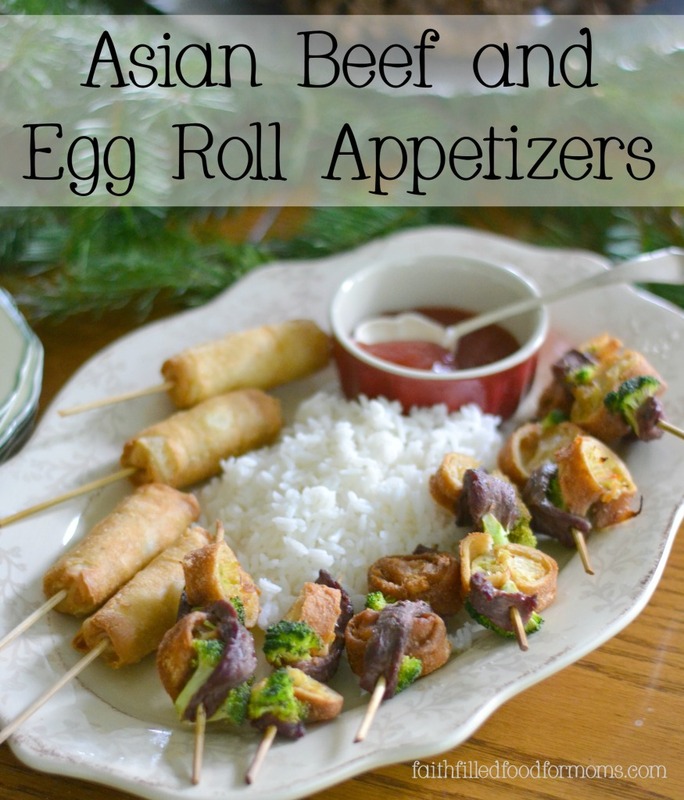 Bake both Spring Rolls and Asian Beef Egg Roll Appetizers in a 425 oven for 15 min. Turn once after 8 min. That’s it! 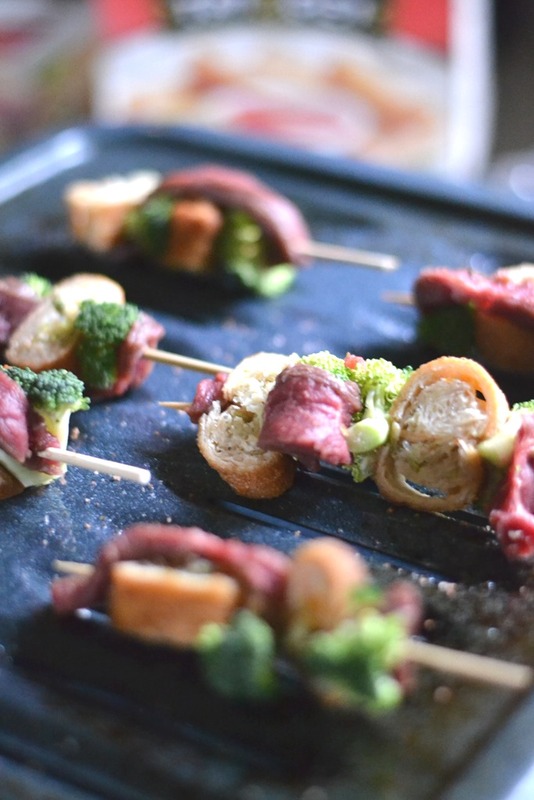 Just lay nicely out onto a nice Platter and you have a super easy appetizer. Who doesn’t like to eat off of a stick rather than use your fingers! You can add Tai Pei’s yummy sauce on the side or drizzle on top! YUM! Now sometimes we run out of the sauce because if you’re having a party it seems everyone wants to dip, so I created my very own Sweet and Sour Dipping Sauce and it is so yummy! If you run out you are welcome to use my recipe to make some more! Super easy too of course, you know me! Combine Juice, vinegar, sugars, ketchup in a small pan. Bring to a simmer over medium heat. Add the Cornstarch/water mixture and cook. Stirring while sauce boils for a bit and thickens. It won’t be too thick..just right. Let cool a little before serving. YUM! OH! I got these yummy Egg Rolls and Spring Rolls at WalMart along with this Ibotta coupon for Tai Pei ~ the coupon is good until 12/31! Get it! Thank you Jess it was fun and tasty! Have a great week! 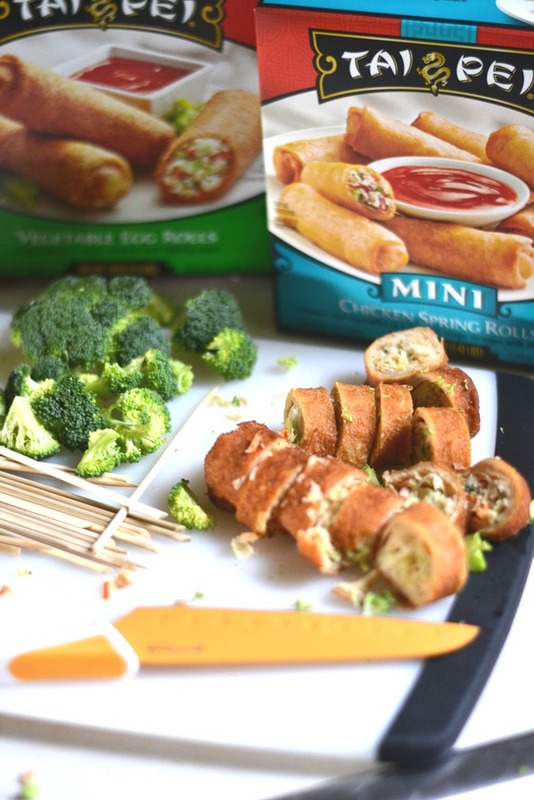 what a creative idea to do with the egg rolls! they look sooo good!